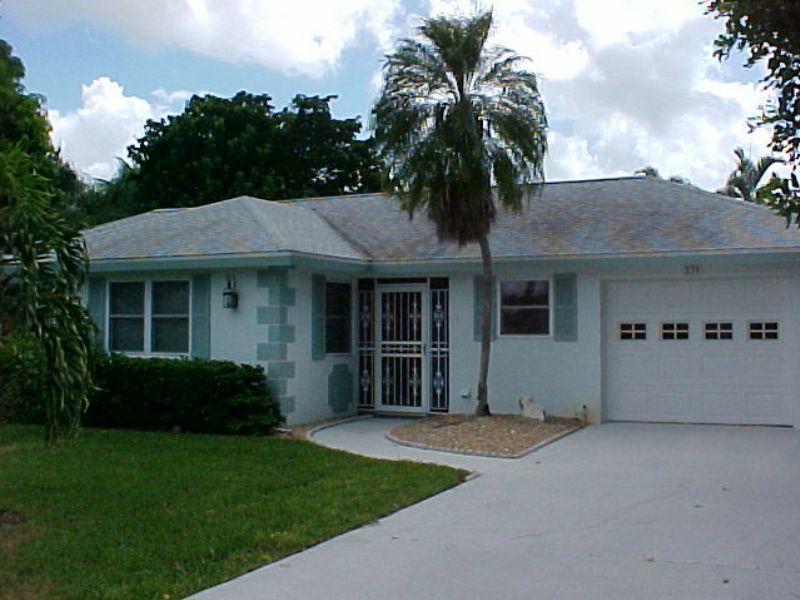 Beautiful views, open and airy home is waiting for you on the peaceful canals of Fort Myers Beach. The large pool is solar heated. Forget your worries, relax and enjoy our sunny days exploring beaches, local shopping, area activities, local affair and balmy evenings in your private vacation home.